This year our meeting will be held at the Royal College of Surgeons, fittingly associated with St Georges surgeon John Hunter. 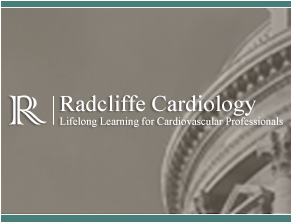 We are proud to have gathered a faculty of outstanding clinicians and scientists from both the UK and Europe who will be addressing many of the hot issues associated with cardiovascular disease. The meeting will cover recent advances in the pathogenesis and diagnosis of cardiovascular disease, with particular focus on ischaemic heart disease. Call for abstracts is open. Please send applications on 1 A4 page to conference-cvsrc@sgul.ac.uk before the 6th November 2015. Successful applicants will be contacted with poster details to display on the day.